The Racing Biz will conduct not one, not two, but three FREE online handicapping contests over Preakness weekend! 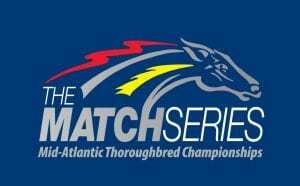 And we’ll kick off the official MATCH Series 2018 handicapping contest! On Friday, May 18 — Black-Eyed Susan day at Pimlico Race Course — we will conduct one of our regular contests based on the results of hypothetical $2 win-place wagers. On Saturday, May 19 — Preakness day — we’ll do it again, another of our hypothetical win-place wager contests. Both days will feature racing from Pimlico and prizes. On top of all that, we will kick off our Official MATCH Series 2018 contest, offered in concert with our partners at MATCH. There are four MATCH races over Preakness weekend, and we’ll be offering prizes for the player who has the highest hypothetical earnings for those four races. (Players must play all four to qualify). Plus, those races kick off our series-long contest. To qualify for prizes, players must participate in at least 15 of the 25 MATCH Series races (full schedule here). For players who play more than 15 races, only their 15 best races will count. The serieslong contest will feature two concurrent competitions: one to earn the most hypothetical money and the other to pick the most winners. For all the rules and info, and to enter, click here, or you can enter below. 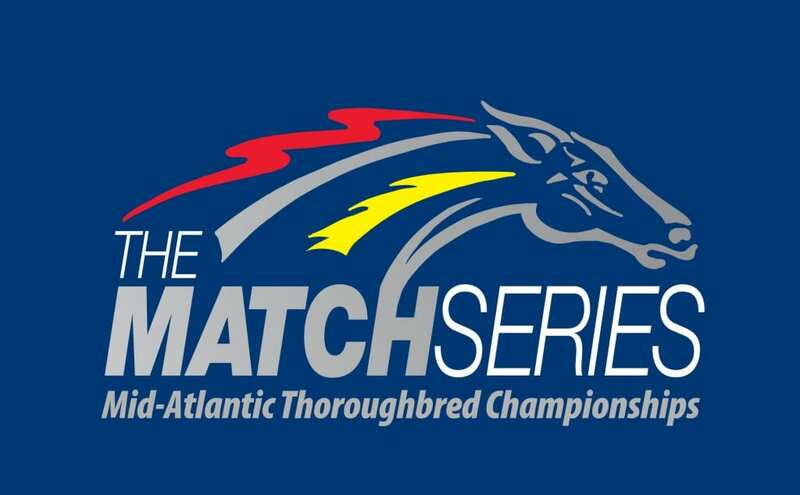 Note: The sixth contest race (PIM 10) and the seventh (PIM 11) are both MATCH Series events and are part of our MATCH mini-contest and our MATCH Serieslong contest. Where are the results for the Preakness weekend contests?